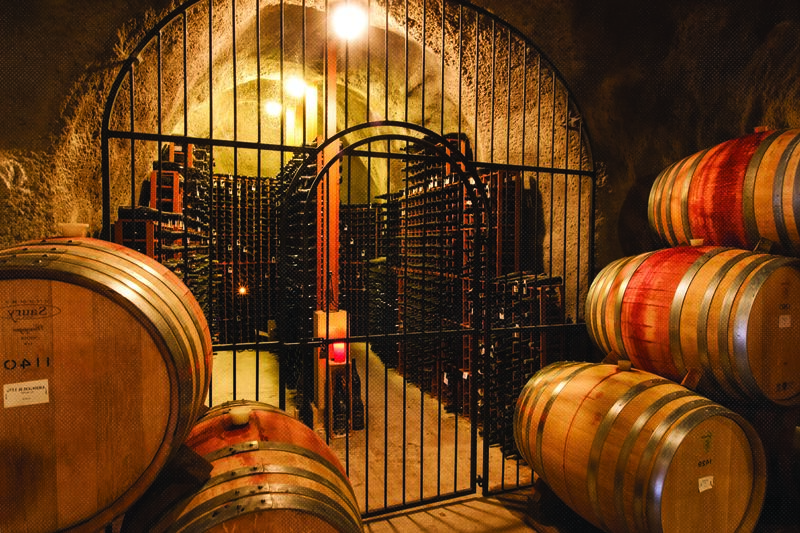 What to do on a rainy day in Queenstown? 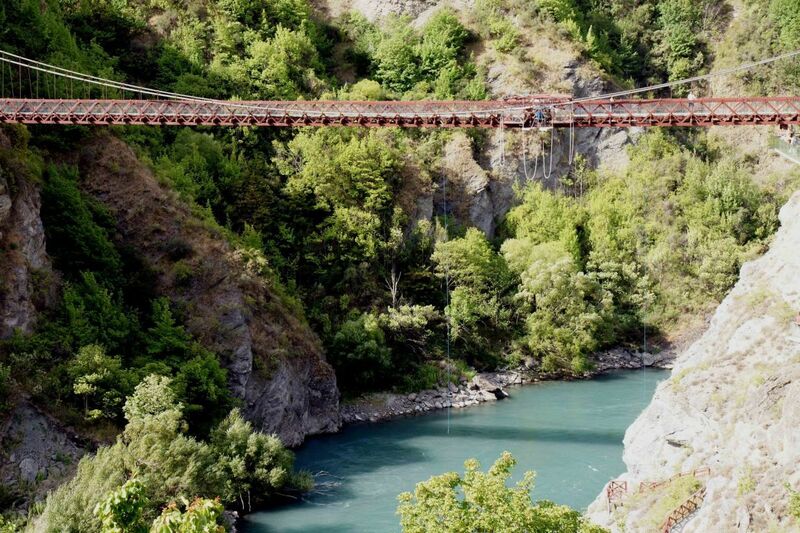 Why Bungy Jump in Queenstown? 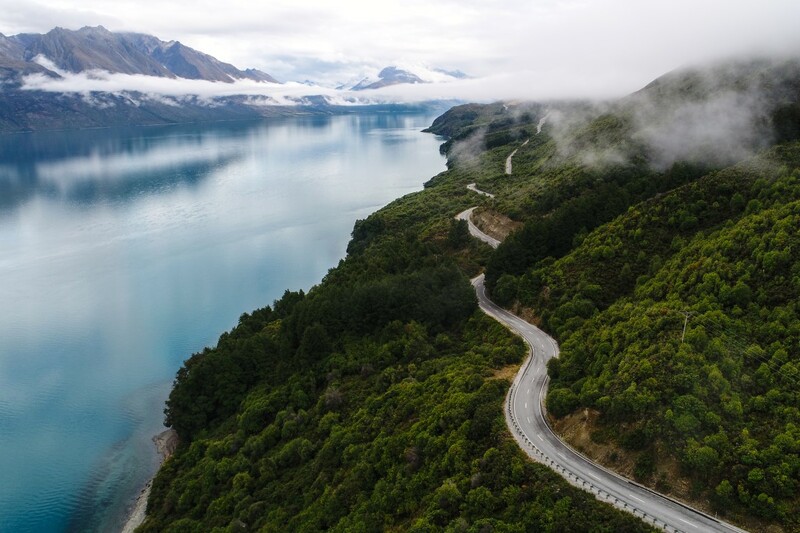 What are the best things to do in Queenstown? 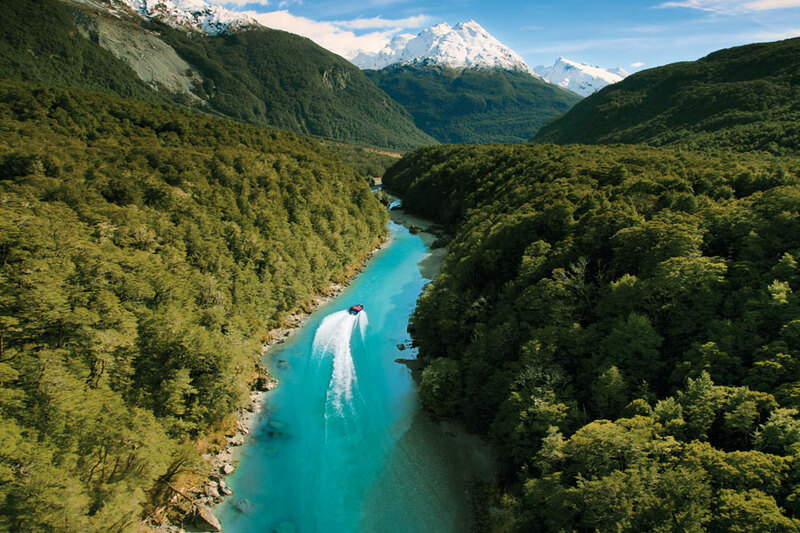 Which is the best Queenstown ski field? 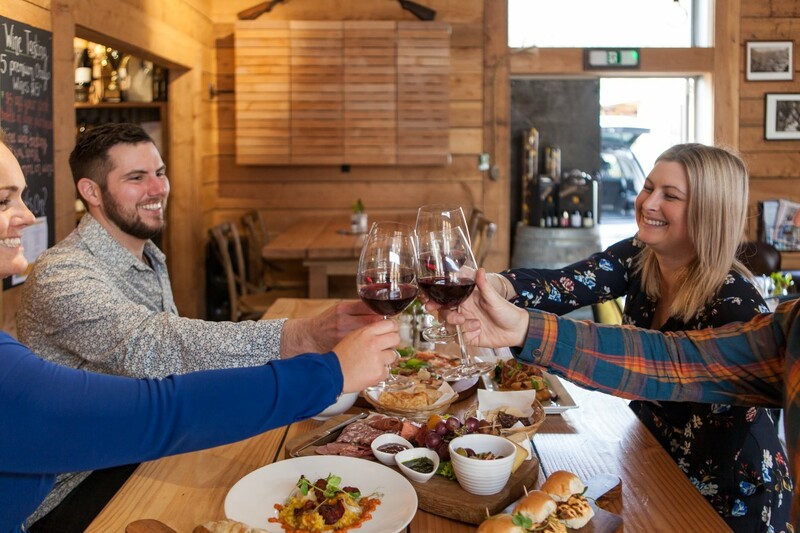 What are the best wine tours in Queenstown? Nevis bungy or Nevis Swing? How about both! 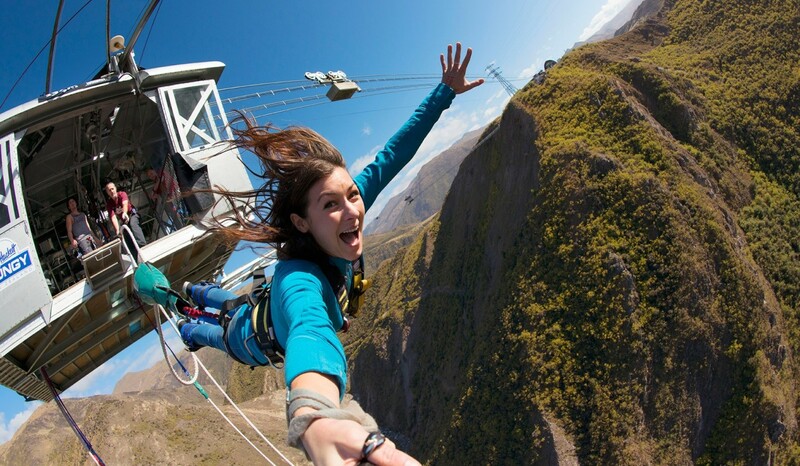 My Nevis bungy experience wasn't without complications...but it was sooooo worth it!! Adrenaline Combination - How Far Can You Push Yourself? Winter is coming to Queenstown! It's starting to get cold and the snow can't be far away. 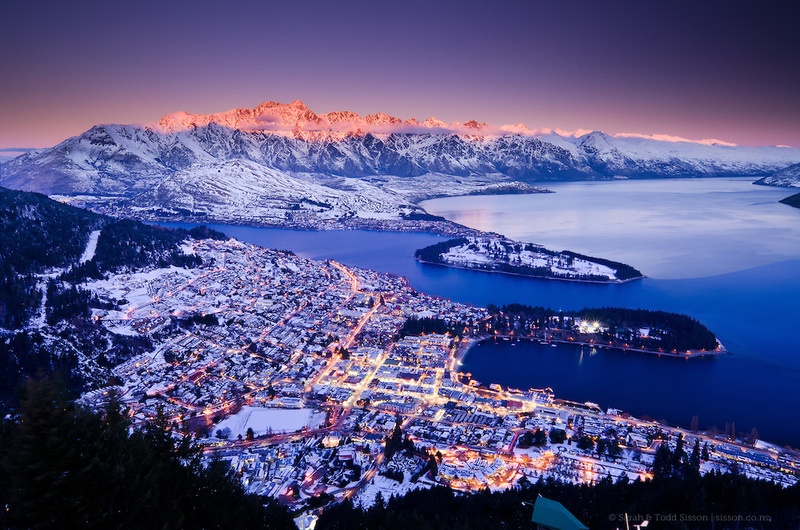 Queenstown will soon again be a Winter Wonderland!